Toadette. . HD Wallpaper and background images in the Mario Kart club tagged: mario kart bike mario kart item toadette bubble bike. 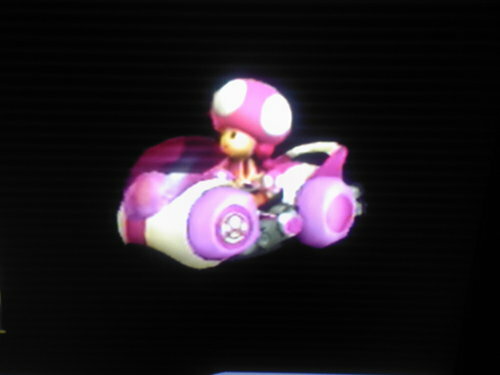 This Mario Kart photo might contain 기상 풍선.